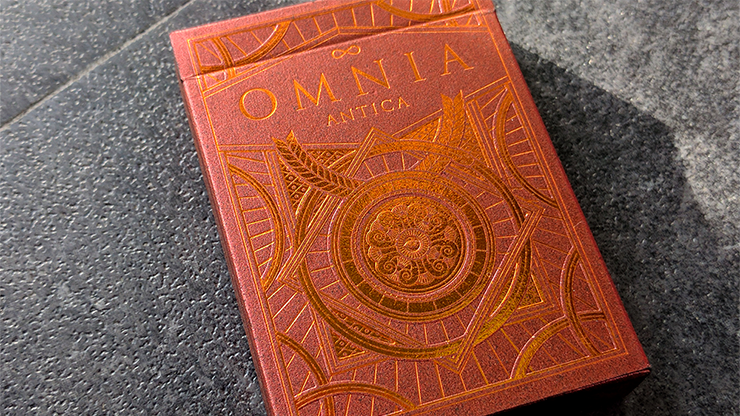 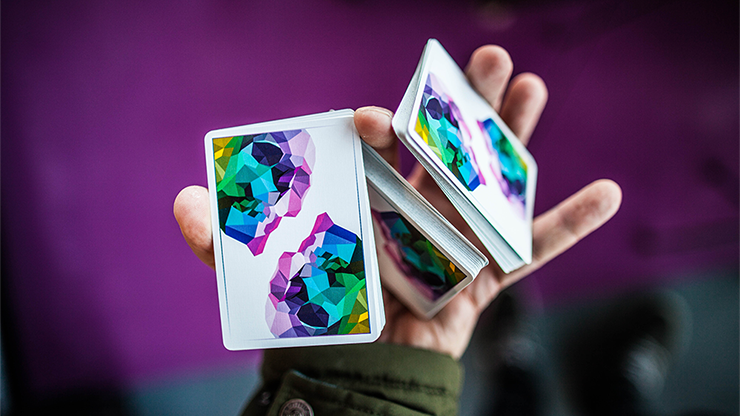 Outdoor lovers will instantly fall in love with this unique deck of cards! 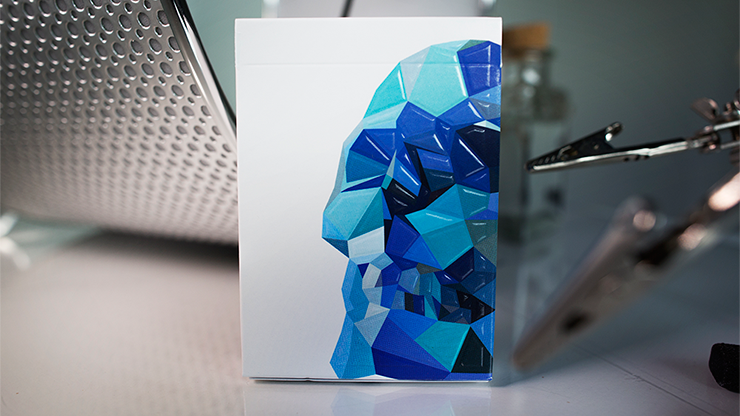 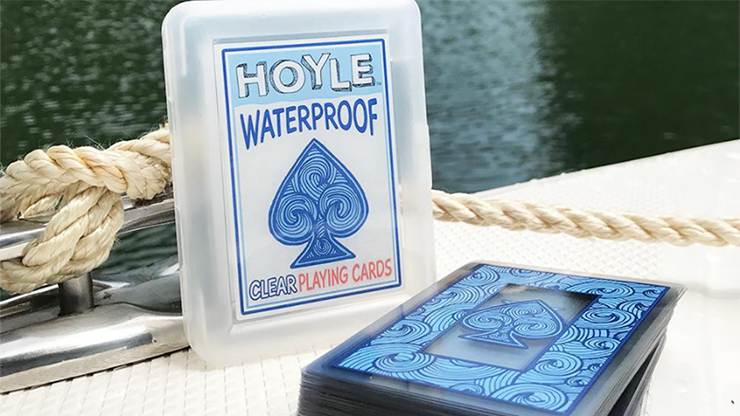 Hoyle Waterproof Playing Cards are ultra-durable, waterproof, and make any game more fun by being clear. 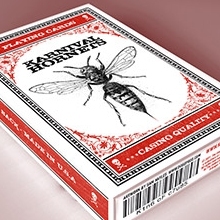 Perfect for the beach or camping, these cards are well-suited for almost any wet or humid situation.